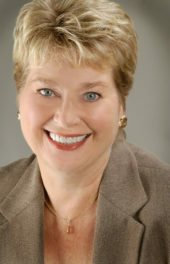 Provanti founder and award-winning designer Gail Monica Dent brings a unique set of credentials and experience to the Seattle area kitchen and bath remodeling landscape. In addition to her 15 years in the industry creating beautiful living spaces for clients, she has designed and overseen the creation of six of her own custom homes, and she holds an MBA. This training allows Gail to help clients make rational decisions about the best way to invest their remodeling budget and evaluate well-defined contractor estimates. Clients value this practical service aspect. 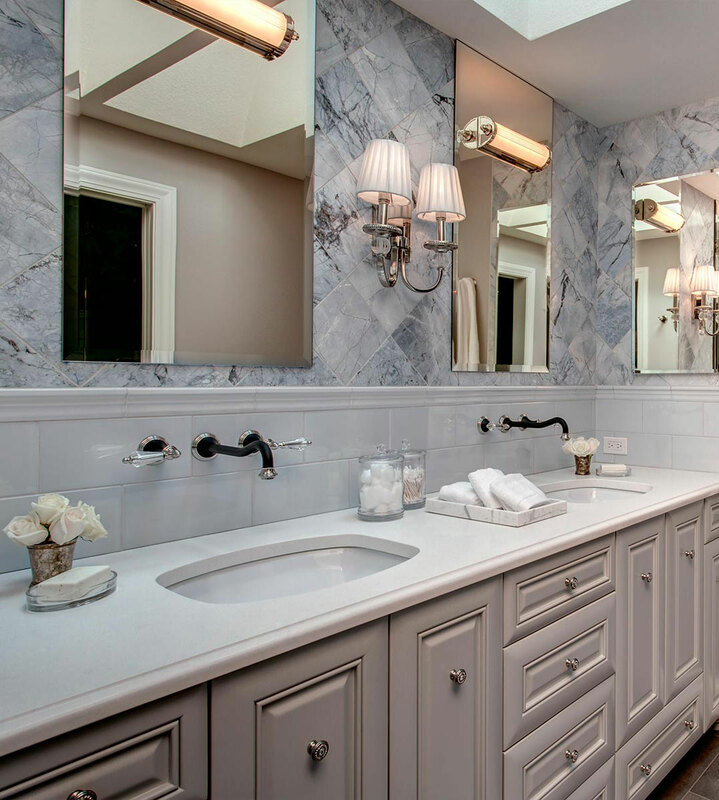 Gail loves what she does, with her passion for design and her 5 Essential Keys™ she produces beautiful and successful remodeling projects for each client. 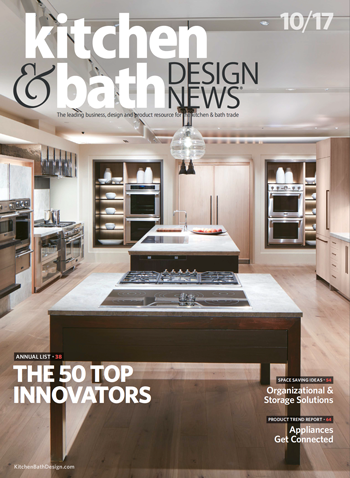 Kitchen & Bath Design News highlights top innovators whose work, creative talents, business acumen and professionalism are currently leading the way for the industry and elevating the kitchen and bath trade. …Kitchen & Bath Design News is pleased to announce its inaugural KBDN 50 list of Innovators, honoring some of the industry’s finest dealers, designers and industry leaders who are out there on the front lines, right now, redefining the kitchen and bath trade. Nominated by their peers and then carefully reviewed by the KBDN nominating committee, the 2017 Innovators reflect a true cross section of the industry. In addition to her design clients, Gail also serves as a mentor to a budding local designer (some days learning more from her than the other way around). 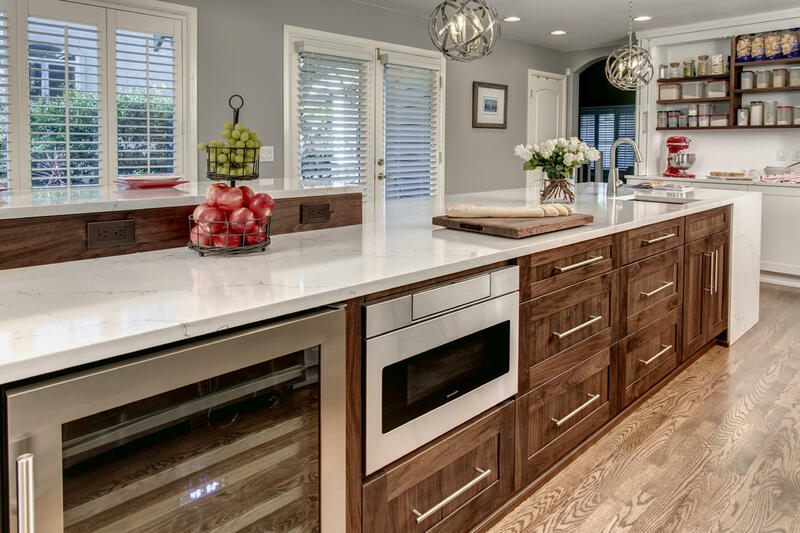 On the national level, she serves with the Houzz Industry Research Barometer, the Sherwin-Williams Pro Advisory Panel, and the National Kitchen & Bath Association. Digging in the dirt (also known as gardening) and boating along the waters of the San Juan Islands, Desolation Sound and beyond are favorite ways for Gail to relax and enjoy life. When not overseeing design projects for herself or her clients, she is happiest in her kayak, paddling around the coves of the Pacific Northwest. Provanti Designs annually supports, via cash donations, a wonderful Washington State charity that offers financial and emotional support to women in our state. Improving the lives of low income women in Washington through financial assistance for health care and education. 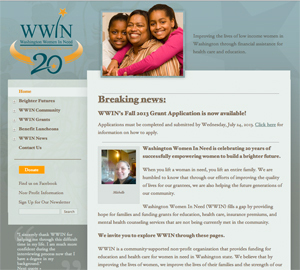 Since 1992, WWIN has been committed to improving the lives of low income women in Washington. We believe that by improving the lives of these women, we improve the lives of their families and the strength of our community. Visit WWIN.org to learn more.